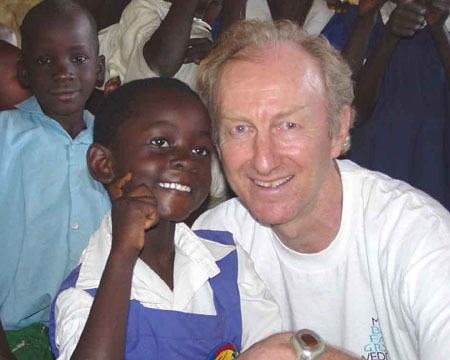 Dr. Luc has been working with Homeopathy for the last 30 years. He is founder and teacher of "The Renaissance Institute of Classical Homeopathy" located in Boston and New Jersey. Discovering Life, Homeopathic Portraits: an In-Depth Modern Clinical Materia Medica. The latest book by Luc De Schepper is a modern materia medica, the result of eight years of work, is very different from existing ones. Still based on the old provings, more clarity has been brought into these portraits though depth-psychology, philosophy, and clinical examples, while also addressing the problem of translating the language of the patient into the language of the materia medica and provings. Each portrait tells a vivid story, starting from the Cyber Delusion (or Core Delusion), causalities, and leading to its compensations. 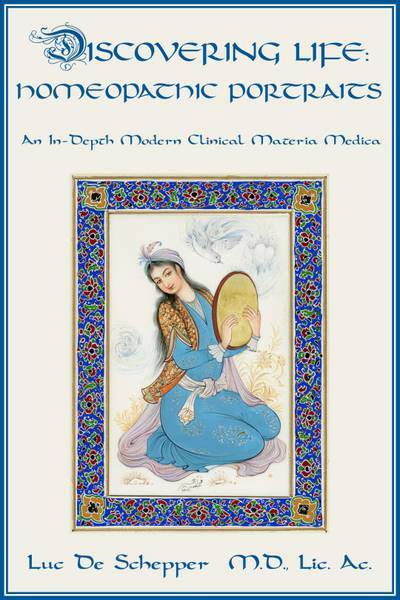 Additionally, from the unpublished "Gems and Pearls from Old Masters," valuable clinically proven tips are added to help the homeopath in his practice. It contains 49 remedy pictures. You can order the book though his website. To learn more about Dr. Luc De Schepper, visit his official website.